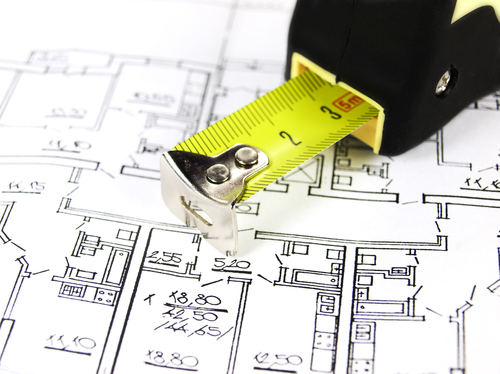 Understanding how to measure square footage is important, specially on home building. This square footage of its home will determine how much money will be spent to buy or build it. Larger square footage means this house needs more materials to build it. More material means more money. If hire an architect to make us a house design, there are several ways to determine their fee. One of way is based on how big of this house. When we will build it or hire contractor to build it, this house dimension will determine how much budget will be needed. And it will be needed more budget if this house is built with more than one floor. Basic way to know how to measure square footage is by using basic mathematic formula. But this way is only for calculating dimension things with regular shape. For irregular shape, it’s difficult to be used. Several basic geometry shapes are rectangle, circle, triangle, trapezium, tube and cubic. These regular shapes have formula to calculate its wide. This formula can applied on everything. For example, a room with dimension width 10 feet and length 15 feet will have 150 square feet. To calculate this wide, we use wide formula for rectangle. On mathematic lesson, everything is made more simple than on reality. On reality, situation will be more complex. For example, if we look at house floor plan, we will find irregular shape, so how do we calculate its wide? How do we determine its measure square footage? If we look at overall of this house floor plan, it’s looked irregular shape, but if we look at on each part, we will know that this shape is combination of every house elements there. To do it, calculate each part based on basic geometry shape formula. One by one bedroom, living room, family room, kitchen, bathroom, patio and other elements can be calculated. Then sum of these house elements wide is total square footage of this house. 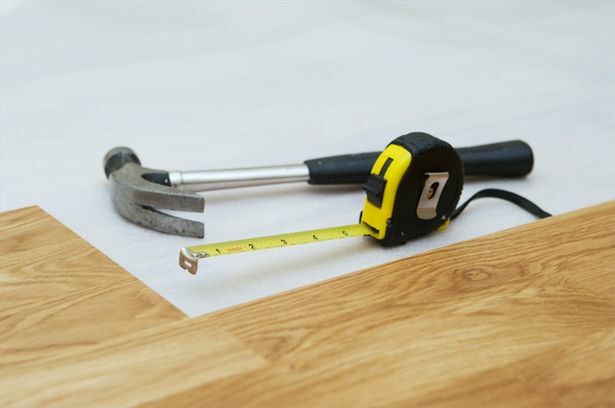 Need more great design ideas on Tips To Measure Square Footage? See our full gallery!